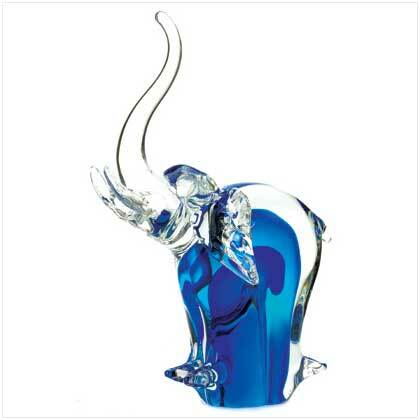 Cool blues and flowing shapes catch the light and delight the eye; this elephant statue is a sparkling treasure. 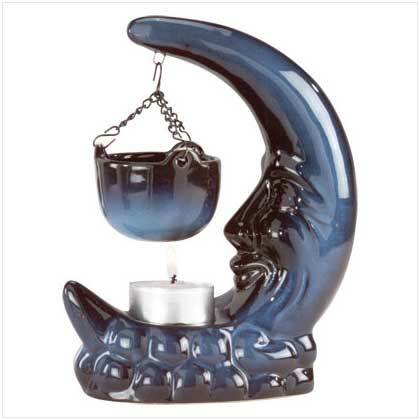 A one-of-a-kind find that’s sure to please even the pickiest collector! Weight 4 lbs. Glass. 7" x 4 3/4" x 10 1/4" high. Retail Price: $49.95.